Emeritus status is an honor conferred by the University to show respect for a distinguished career. It is not automatically conferred upon retirement. All academic or administrative faculty, as defined in the Faculty Handbook, who meet the qualifying criteria, are eligible for nomination for emeritus status upon retirement. Nominations for emeritus status must be initiated within two years following retirement. The title “posthumous emeritus” may also be awarded to faculty who die before retiring. Nominations must be initiated within two years following death. Nominations for emeritus status may be made by the Chair of the nominee’s department. Support from the nominee’s home department should be indicated in the nomination letter. The Chair shall send the nomination letter and supporting documentation to the Dean of the College. The Dean shall submit these documents with his or her recommendation to the Provost who will send them along with his or her recommendation to the President and the Board of Trustees for consideration and final approval. 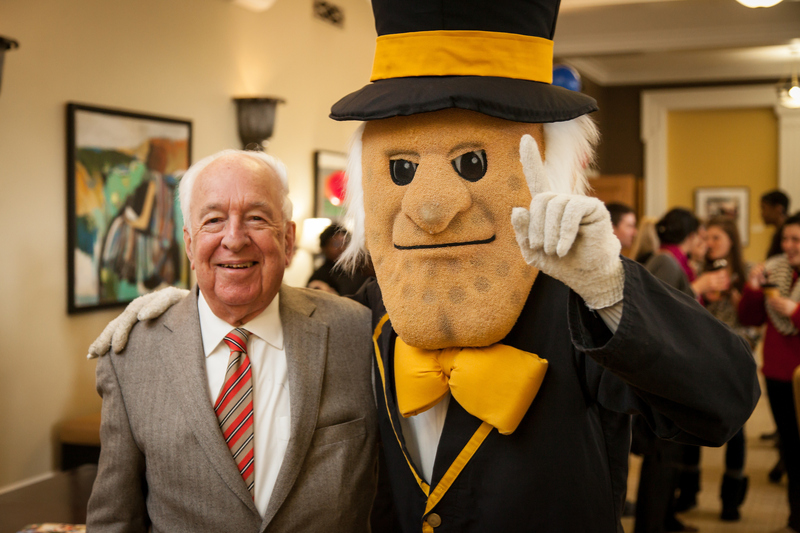 Each nominee for emeritus status must have been a full-time academic or administrative faculty member at Wake Forest for at least 10 years and must have demonstrated excellence as a Wake Forest Teacher-Scholar. A nomination letter that includes a substantive narrative addressing how the nominee qualifies for emeritus status. The nomination letter should refer to specific evidence of the nominee’s qualifications. Although the application need not include the materials themselves, evidence such as publications, awards, and acknowledgements of outstanding service should be cited in sufficient detail. Nominations for emeritus or posthumous emeritus status with supporting evidence for the above criteria should be sent to Denise Griggs in the Office of the Dean of the College by noon on the second Friday in January. The Dean will forward nominations along with her recommendation to the Provost’s Office by noon on the last Friday in January. The nominee will be informed of the outcome after the Board of Trustees meeting in April.